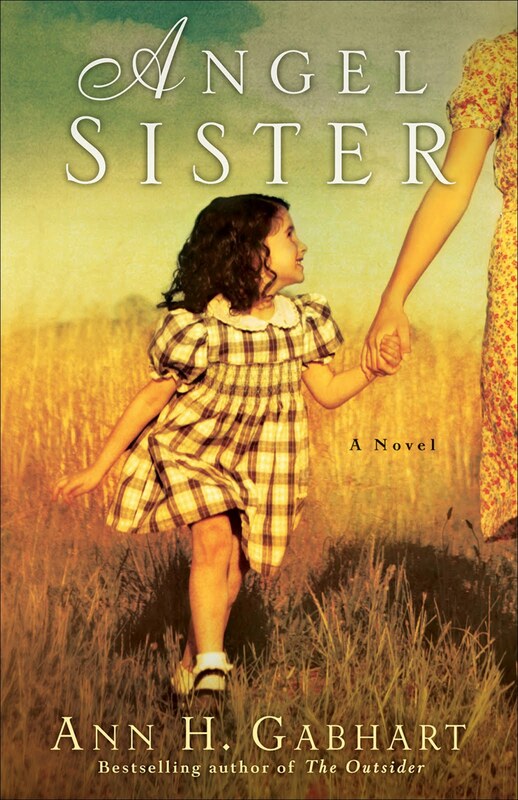 Angel Sister is set during the Great Depression and explores the very real and deep issues that are the driving pain in one family. Victor and Nadine are married with three daughters, but Victor's had a drinking problem since he returned from World War I. The times around them are very difficult and they both have a very strained relationship with their fathers. When a young girl is abandoned in the town by a family unable to care for her, many past hurts and resentments come to the surface as the adults fight over who best able to care for her. The point of view shifts from the middle daughter, Kate, who has the weight of the world on her shoulders, to Victor and Nadine. The start of the book is slow, but it's a necessary slowness as the reader pulls back the curtain on the lives of the characters and enters into their present pain while getting glimpses of their past. Somewhere around page 100, I realized I did care about what was going to happen. What I loved most about the book was just how true it felt. The emotions of the characters, their longing, pain, nostalgia, grief, and love really came alive off the page. I grew teary eyed in a few places--not due to some sort of overwhelming sadness, but just by how much I could feel what the characters felt. I especially loved and related to Nadine who longed both to please her father, but follow her heart. Who loved fiercely but was hurting so much. There's quite a bit of religion in the book. 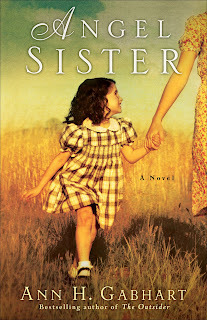 Nadine's father is a fundamentalist pastor and the disconnect they feel between longing to have faith and the faith he shows is a struggle for the characters, especially Kate. But they also talk about God, about what it means to forgive and trust, and even though there's a lot of talk in the book it never felt forced or unreal. I really feel Gabhart captures that dynamic of what people of faith sound like--messy real humans trying to sort things out while believing in God. And so a child comes, an unknown angel that forces many issues in their lives to the surface as they come to grips with the events that most shaped who they are now and find forgiveness in it all.